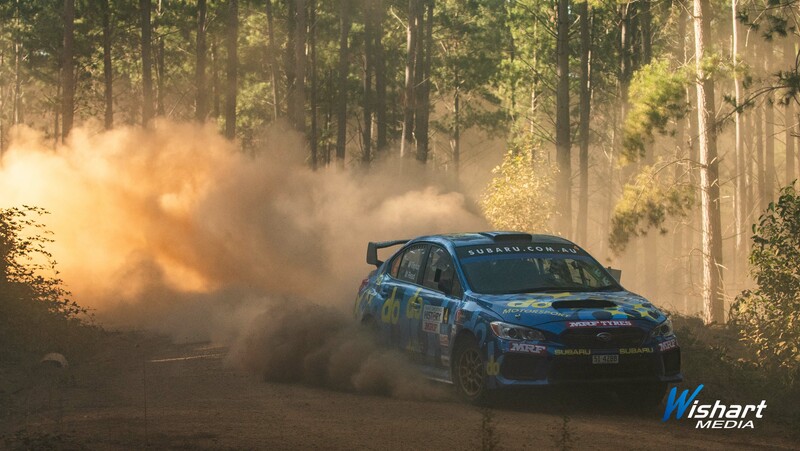 Slippery and dusty – that’s the common feedback from competitors after a busy morning of action in Western Australia. 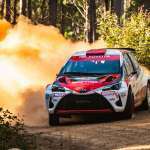 With the teams coming in for their lunchtime service for Heat One, it’s been the perfect start for Toyota Gazoo Racing Australia, with the Bates brothers claiming the top two spots – Harry and co-driver John McCarthy lead Lewis and Anthony McLoughlin by 19 seconds. 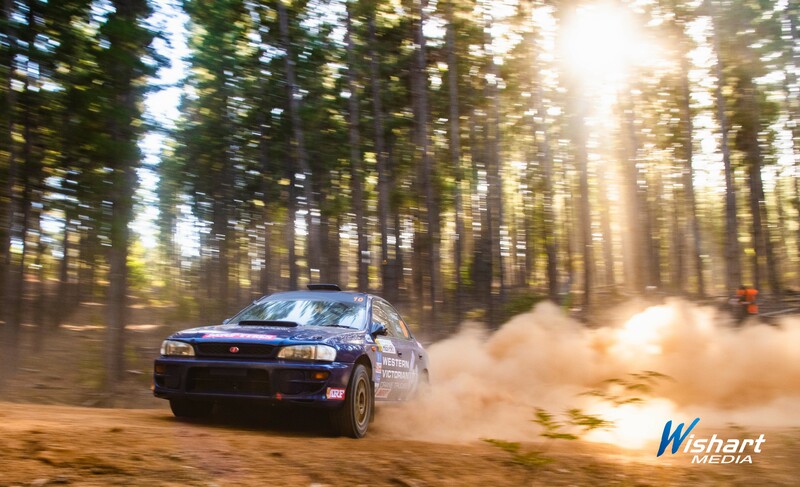 Local hope Maximum Motorsport’s Tom Wilde and Madelin Kirkhouse are reaping the benefits of their local knowledge, sitting in third after a strong performance in their Subaru – 39 seconds behind the leading Bates. 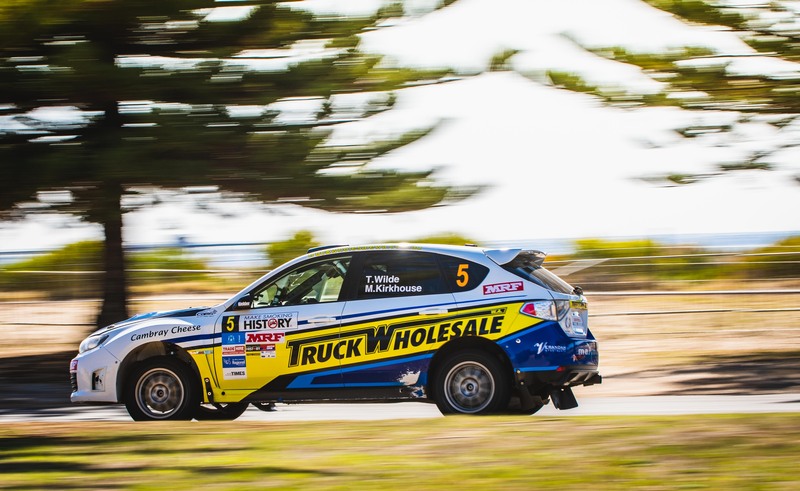 In fourth only three seconds behind Wilde is Subaru do Motorsport’s Molly Taylor and Malcolm Read. The duo were pleased with the morning’s efforts, doing their best in the dusty and slippery conditions. Western Victoria Crane Truck’s Darren Windus and Daniel Brick round out the top five. Shamrock Haulage’s Richie Dalton and Dale Moscatt’s chances of a heat one victory are no more, with a battery failure preventing them from finishing the sixth stage of the rally. Another busy afternoon lies ahead, with four stages to come around Nannup. Heat Two will begin this evening at Busselton, with the Trade Hire Super Special Stage set to host even more free and fan friendly action from 6.15pm.